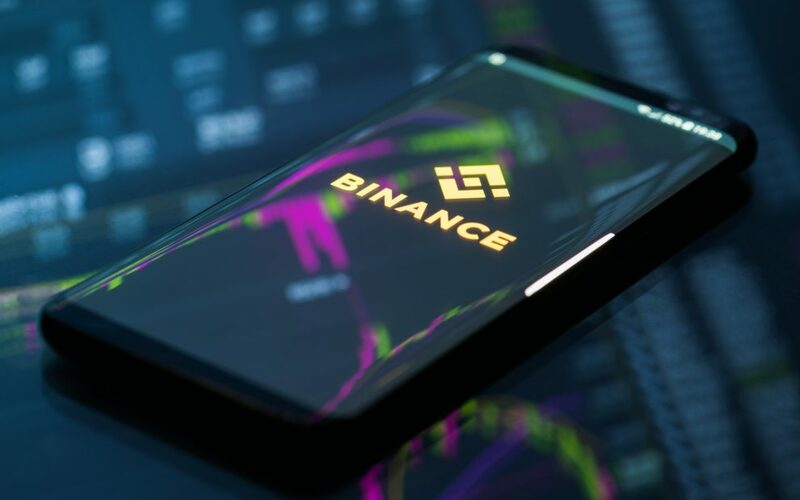 The largest cryptocurrency exchange of the world by adjusted trading volume, Binance, started its service of letting the Company’s Australian users purchase bitcoin by depositing cash through Binance Lite Australia, its new subsidiary. 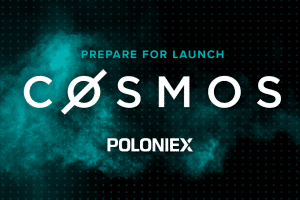 This innovative service is expected to help customers in acquiring cryptocurrencies at over 1,300 physical stores countrywide. 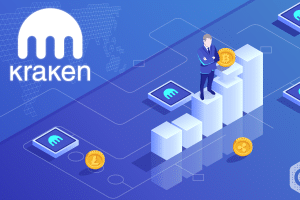 Besides the emerging cash-to-crypto online payment ecosystem the company also has strategies to expand its supported coins. Being the first domestic company of its kind to offer cash-to-bitcoin brokerage service through Newsagents channels, Binance Lite Australia is founded on alliances with domestic franchises and is accessible at www.binancelite.com. As far as cryptocurrencies are concerned, Australia has been fairly welcoming for quite a while now, with the initial declaration of cryptocurrencies as legal tender, so its pretty straight forward rules on taxation of crypto purchases and exchange registration. 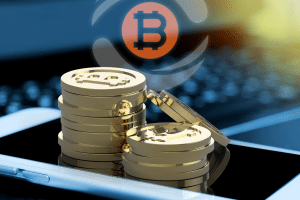 The exchange has stated that to place an order online, verified clients will be required to make cash payments at the nearest Newsagent store to obtain crypto within minutes. Currently, Binance Lite Australia is allowing the purchase of only one type of cryptocurrency which is Bitcoin received through only one type of payment method that is cash (in Australian dollars). 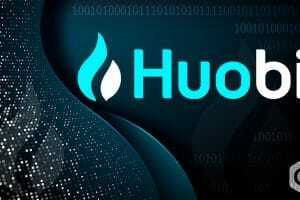 However, the company has definite plans of adding support for the purchase of other cryptocurrencies and also including support for other fiat options of payment in the future. Firstly, an order needs to be created. Then one has to Deposit cash at any one of the 1300+ engaged newsagents across Australia. Only minutes later, the ordered bitcoin is received. One does not have to be an Australian citizen for placing an order on the website. But a residential proof with a valid Australian mobile number is necessary for performing the KYC. One also needs to be physically present in Australia for depositing cash at the newsagent stores. As this is not a cryptocurrency exchange, Binance Lite only allows you to purchase Bitcoin and won’t hold any of it. 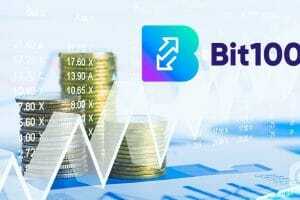 The purchased BTC will be delivered to the “nominated wallet address.” A flat 5% commission in addition to Australian sales tax (GST) is applied to every acquisition of Bitcoin from Binance Lite. An AUSTRAC registered digital currency exchange service provider, InvestbyBit Pty Ltd, independently operates Binance Lite in partnership with Binance. The minimum and maximum limits of purchase per transaction are bitcoin worth of AUD 50 and bitcoin worth of AUD 2,500 respectively. Binance Lite website displays the spot Bitcoin price (in AUD) based on an average of the different prices provided by the major Australian exchanges. Binance supported TravelbyBit, an Australia based several months before their expansion into the Australian market, thereby enabling the elimination of fiat currency exchange at soaring rates by providing tourists with cryptocurrency payments. More than $2.5 million was spent by the exchange for this startup which aimed at developing a point-of-sale (POS), blockchain-based payment system across all the main airports worldwide. Also, Binance made available, the purchase of cryptocurrencies to the users directly with their credit cards on Binance.com in January. 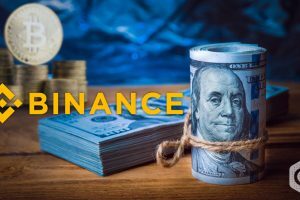 An Israeli credit card payments processing company, Simplex has powered this new feature of its Partner, Binance.